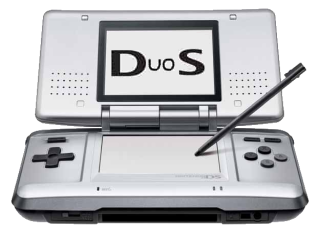 DuoS - Nintendo DS Emulator: A bit too "spartan" ? A bit too "spartan" ? I created an amiable installer... and coded a simple setup utility. With that in mind, I never really cared about features such as keyboard config, joystick support, screenshot support, video recording and such... I've always thougth that when you run an emu, what matters is to be able to play. 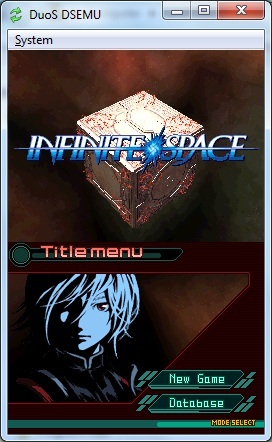 It certainly achieves its function... and I must admit I'm not a graphics artist myself. Will anyone care if I ship the first release, tomorrow, using it? 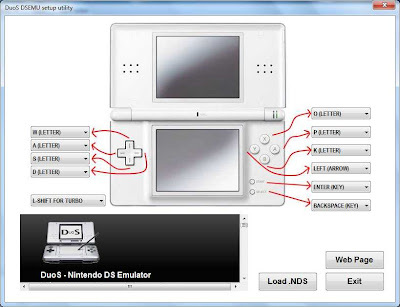 Yes please, keyboard configuration is a must in any emulator. Would love it even more if it have full screen too. I thought you said youre want to make a Version for Android after you done with the Windows Version. So do you start with that after? Also controller support is definitely needed. I won't use an emu that won't let me use one personally. Please Fix the control config! 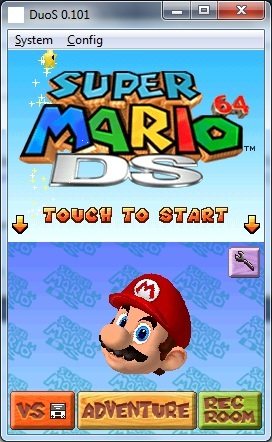 I love this emulator, Thank You! Dude, the controller configuration does not work. Is as if there was absolutely no setup at all. Well i didn't even change settings, however i like how light it is on CPU. Controll settings does look bit spartan xD http://tearu.cba.pl/grafika/Key-Setup.png think that would do good, if u like it, i'll send u an PSD file so u can use it. humor, vídeos, goles, sms, sms de navidad, partidos online de futbol, frases inteligentes.